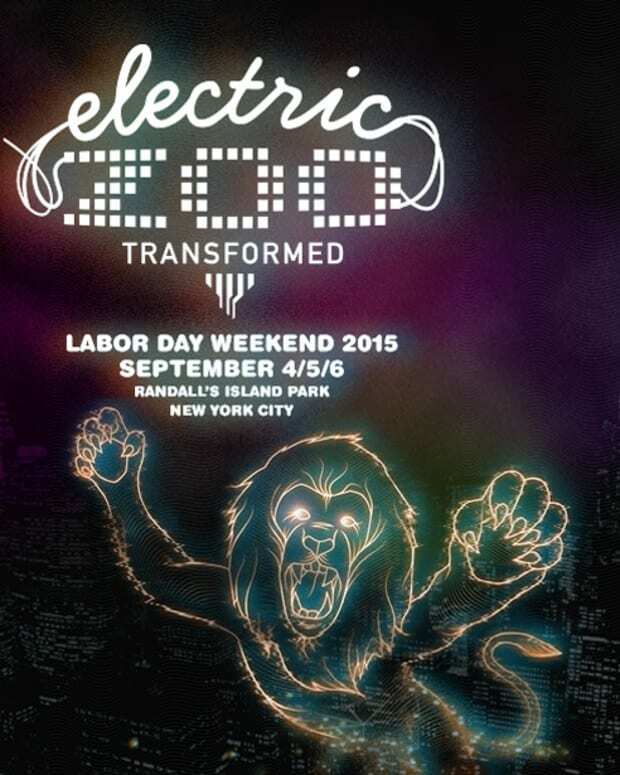 The Electric Zoo after parties have been announced! 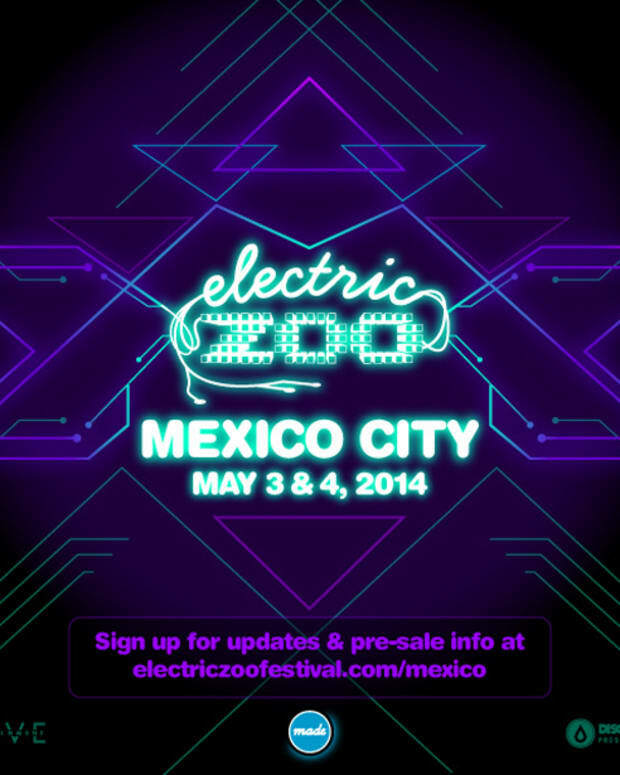 The events feature some of the best and rising acts in EDM. 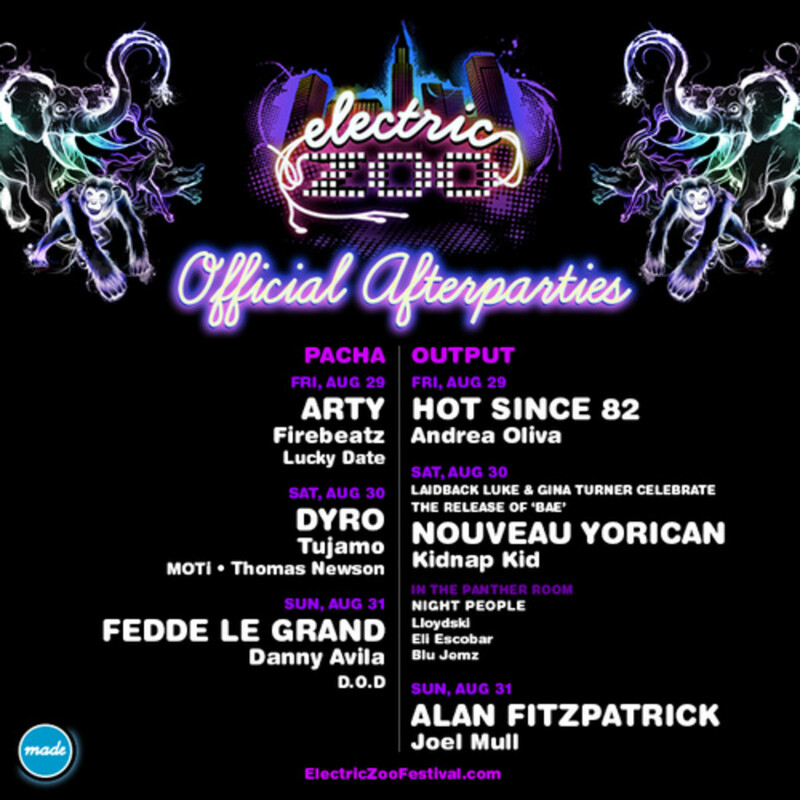 Weekend after-hour shenanigans kick off with Arty, Luckydate, and Firebeatz making a stop at Pacha. The same day we also have Hot Since 82 hitting up B-Town over at Output, accompanied by Andrea Olivia. Saturday catch Laidback Luke and his lady Gina Tuner celebrate their collab "Bae," and closing off the weekend, a go-to party with Fedde Le Grand rockin&apos; it over at Pacha. 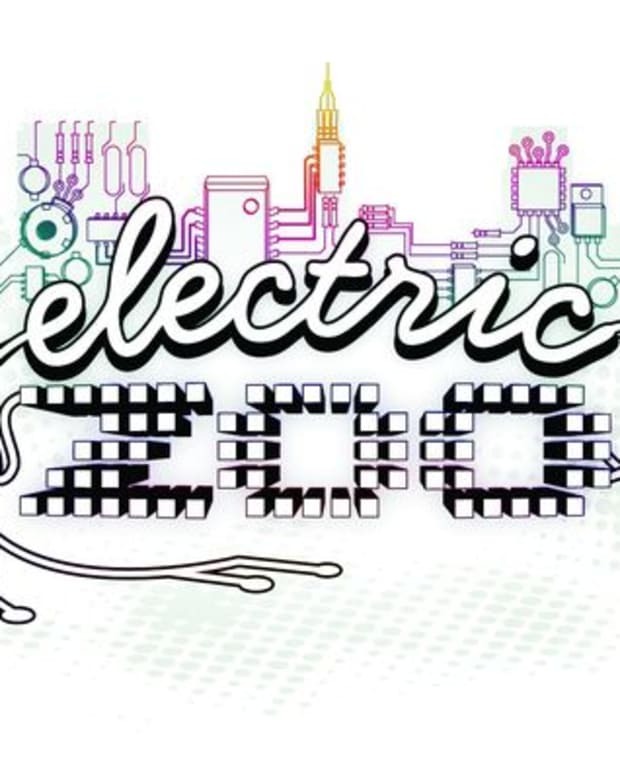 With five years in the running, Electric Zoo is definitely a premier US festival. Rest assured these events will have you calling it a night long after the sun rises, in the city that never sleeps.